Your daughter will not realize how the time passes when they play with this doll with clothes and shoes set presented by Barbie. It has been made of a premium good quality material, which makes it easy to maintain as well as safe to play with. 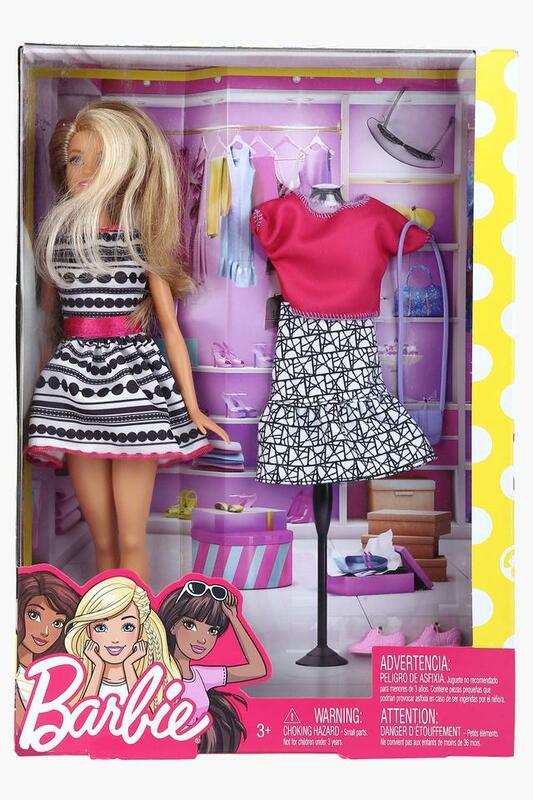 Let your kids be entertained for hours as they play with this doll with clothes and shoes set. It is a great option to keep your child occupied for long hours.